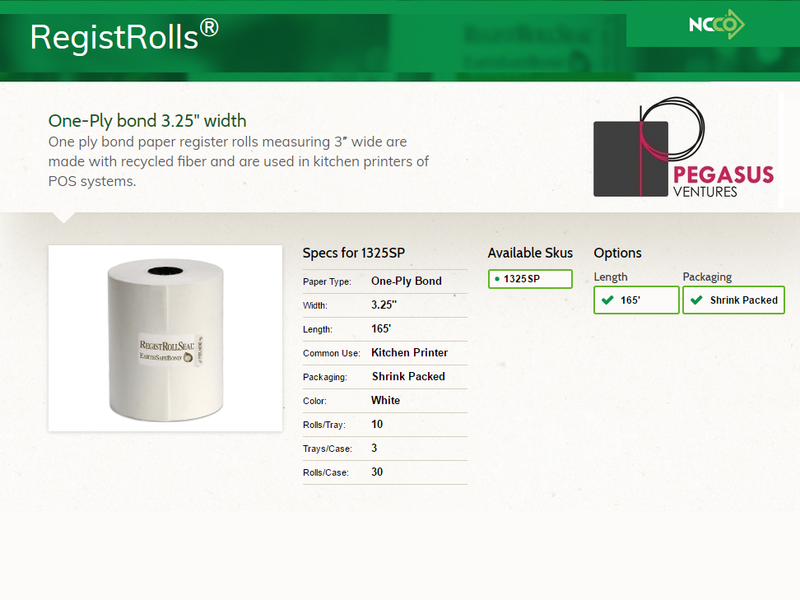 Two ply carbonless register rolls measuring 2.25″ wide features a white first ply and a canary duplicate ply. 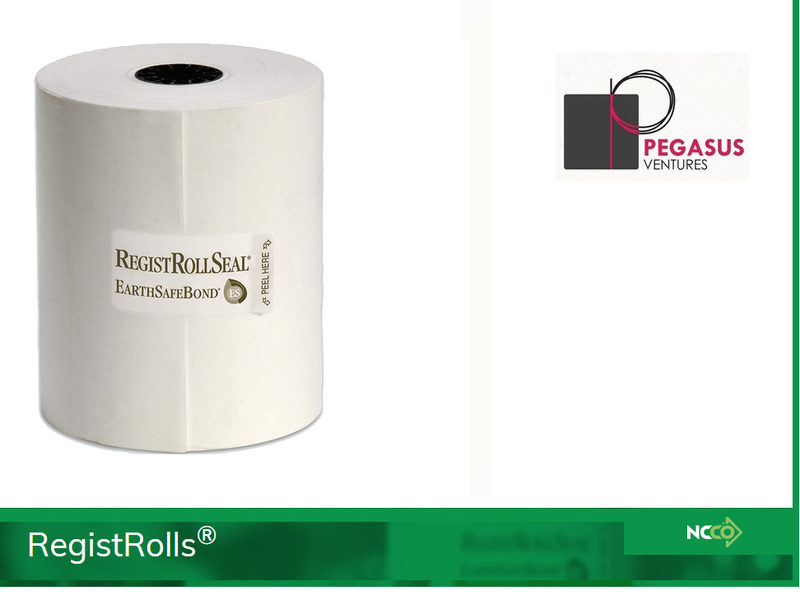 The 2225SP cash register, credit card machine rolls are primarily used in credit card machines using a ribbon. 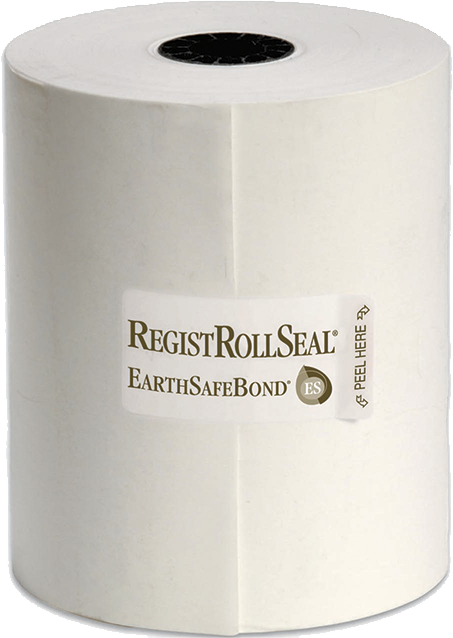 Each case contains 40 rolls shrink wrap packed on 4 trays of 10 credit card/POS machine rolls on each tray.